Sealskinz Waterproof Cable Knit Beanie. 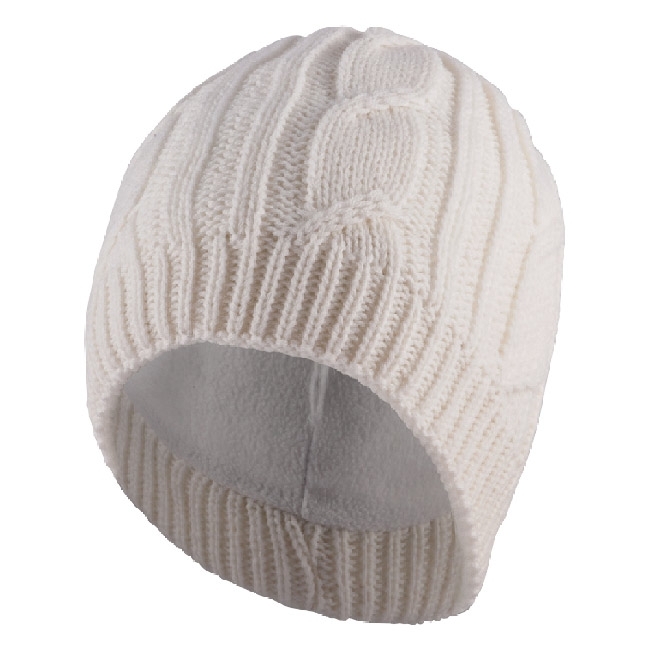 A stylish, totally waterproof, windproof and breathable knitted beanie hat. This close-fitting comfortable beanie is suited to a multitude of outdoor uses, from adventuring to socialising.